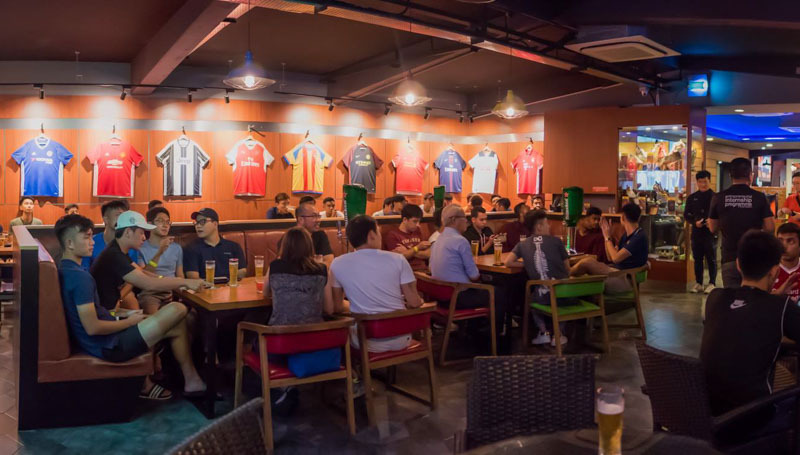 For all you football fans out there, you won’t want to miss the exclusive party at Cafe Football. On 24 November 2018, live it up at the Chivas Regal Exclusive Party! Featuring DJ Tinc for some hip tunes and complimentary glasses of Chivas Regal throughout the night, it’s going to be a Saturday to remember. 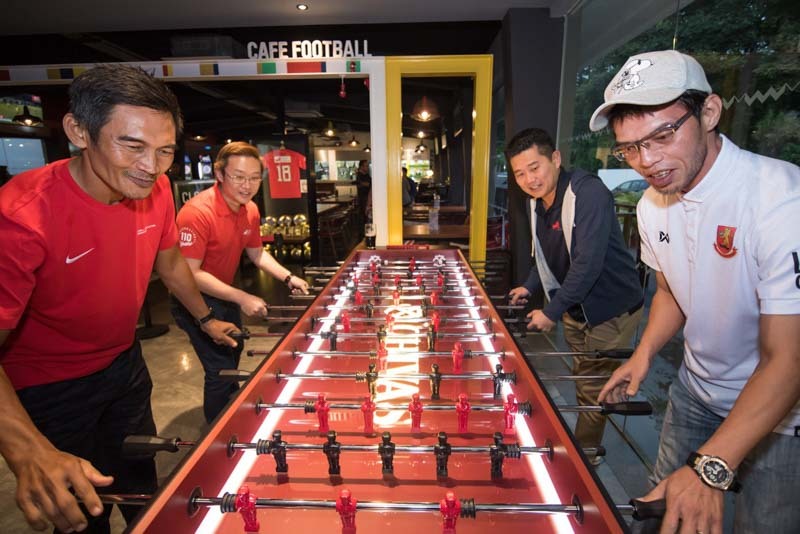 All you have to do is purchase the CF Chivas Sonic Bundle (S$50++) from Cafe Football. You get four glasses of Chivas Sonic and an invitation for two to the party. In addition to getting a pair of invitations to this exclusive party, you stand a chance to win a pair of VIP tickets in the Grand Draw! 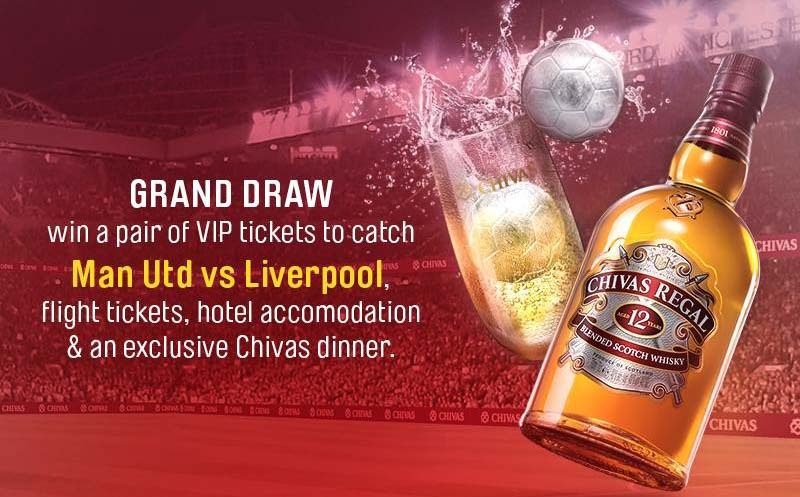 The prize includes two return flight tickets for the Manchester United vs. Liverpool match at Old Trafford in Manchester, five-star accommodation and a specially prepared Chivas dinner. For larger groups, you can purchase a bottle of Chivas 12 (S$168++) which snags you four party invitations and four chances in the Grand Draw. Don’t miss out on this weekend party, and purchase your Chivas bundle today. Psst, don’t forget to fill up the form to participate in the Grand Draw.